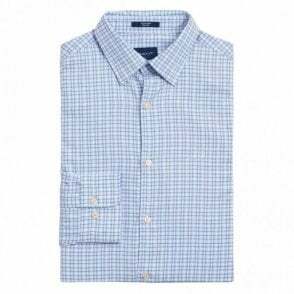 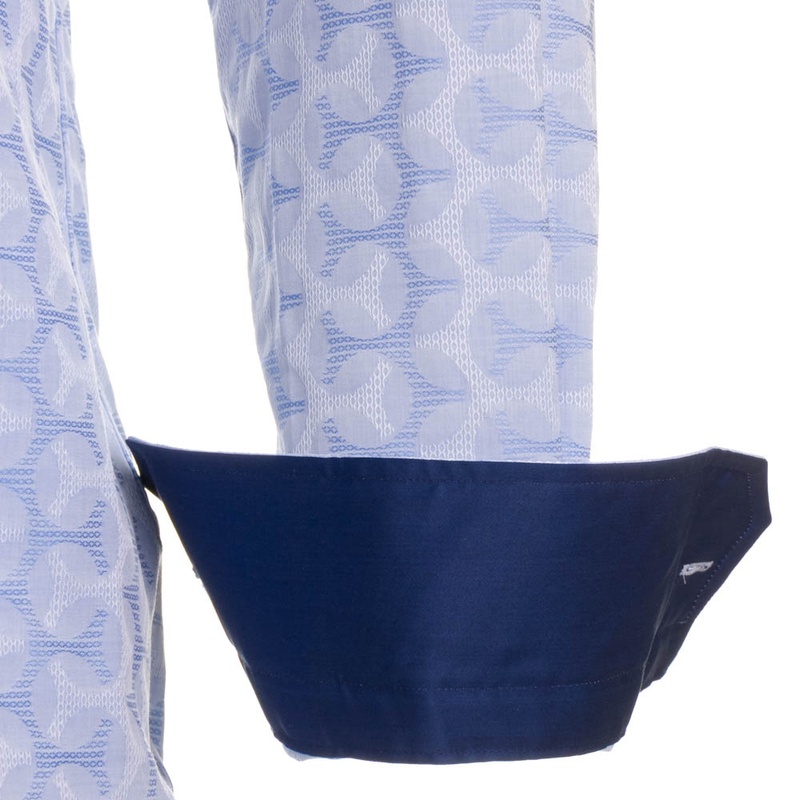 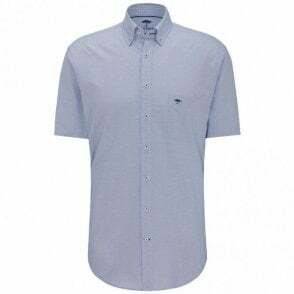 Similar to our blue Hugo Boss shirt. 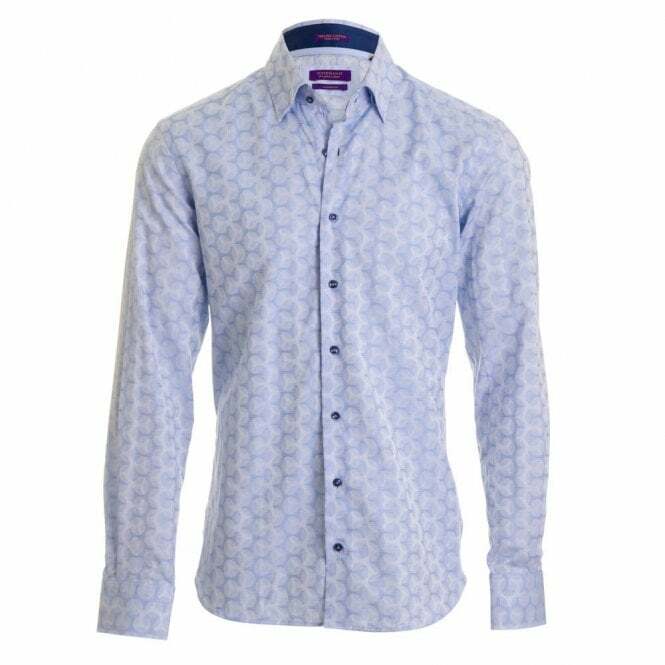 An ideal shirt for weekend wear or party time. 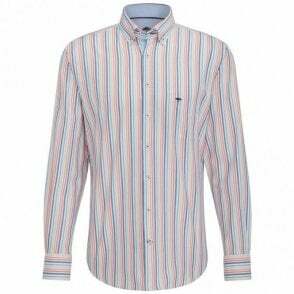 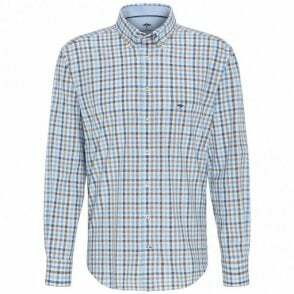 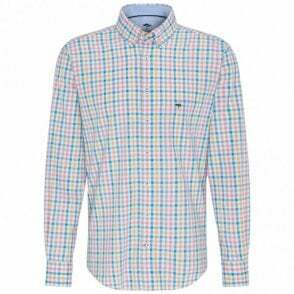 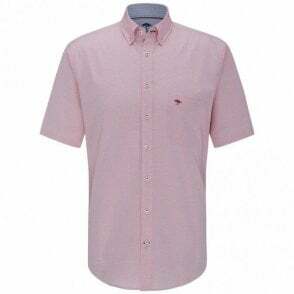 Looks ideal teamed with a smart pair of jeans or navy/fawn/beige chinos.